We S & B Enterprise, from 2006, are manufacturing a high-quality range of Floor Spring, Spider Fitting And Routel, Glass Sliding Roller, Door CLoser, Canopy Fitting. In manufacturing these products, we use top grade material. Our products are appreciated for their features like low maintenance, high efficiency, easy installation and optimum strength. Apart from this, we are offering these products at very reasonable rates in the market. 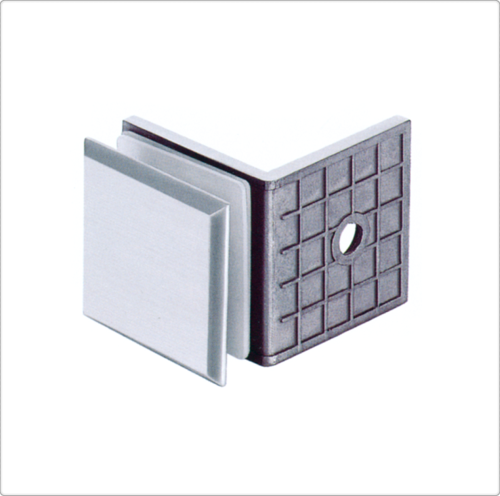 We have gained a commendable position in the industry by manufacturing quality oriented products. We maintain a high standard of quality in the production process so that the finished product is defectless and strong. Owing to our prompt delivery, and client-centric approach. we have increased the list of our satisfied clients. Additionally, we have a research & development unit, which is engaged in designing upgraded range to cater the needs of the patrons.